Wedding planning is my passion. 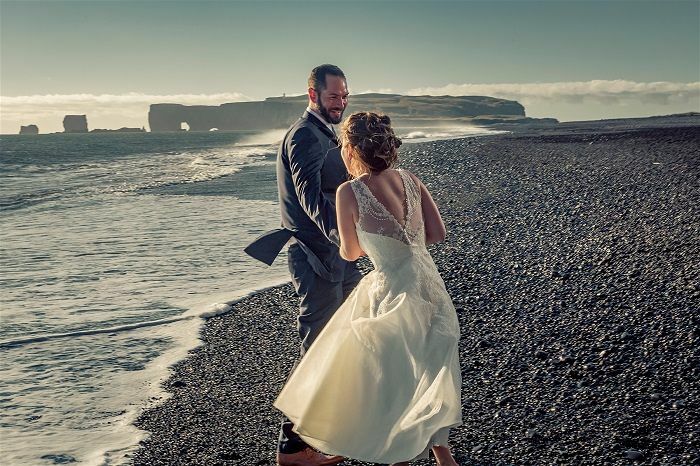 What I love about my job is that I get a chance to know people from all over the world, show them my beautiful country and help them create their dream wedding! Language: English. Icelandic and a little bit in Danish. Services Offered: Bespoke Wedding Planning / Full & Partial Wedding Planning / Wedding Packages / Day of Co-Ordination / Event Design & Styling / Legal Requirement Assistance / Rehearsal Dinner / Post Wedding Day Celebrations / Travel & Honeymoon Planning / Adventure Wedding / Accommodation / Transportation / Activities and more. 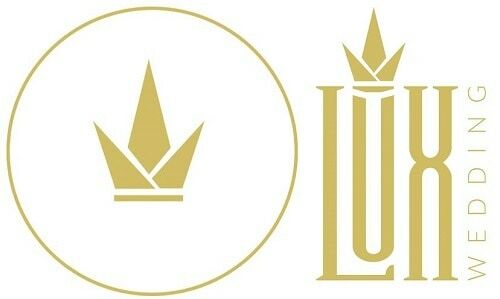 Luxwedding specializes in luxury and adventure weddings. They understand this is the event of your lifetime and a celebration of your love story, and want to make it perfect for you. 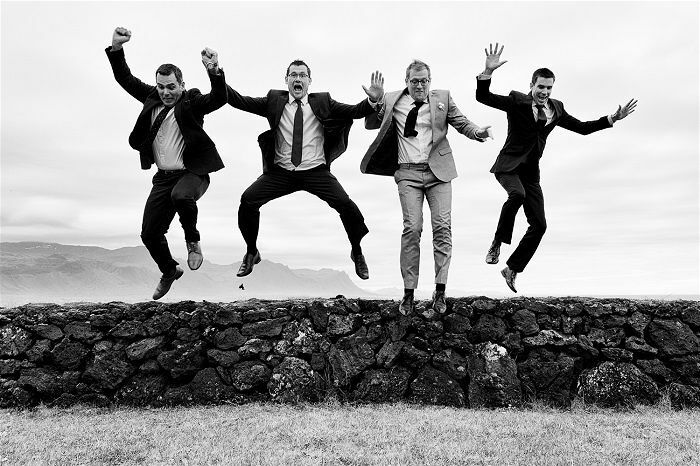 They know the best suppliers in this field in Iceland, and are happy to work with them to serve your needs and expectations. 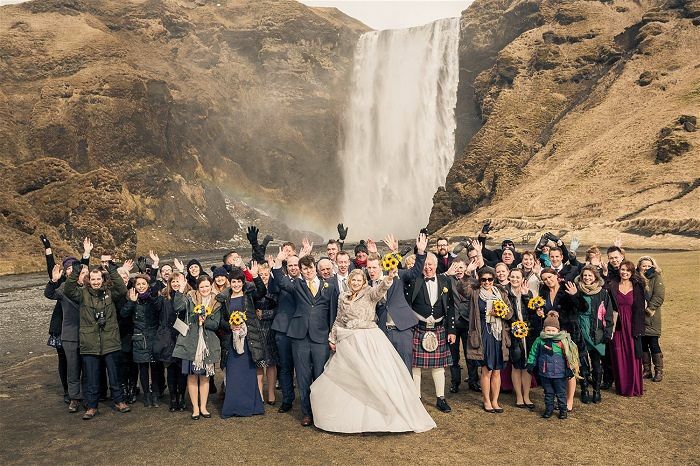 Luxwedding is a member of the Icelandic Tourist Board which gives them full permission to plan every single detail of your event or wedding in Iceland. For weddings and honeymoons they also take care of everything from your accommodation to transport and activities. Their most important thing is to provide a first class and friendly service, and therefore they are there for you throughout the whole planning process. 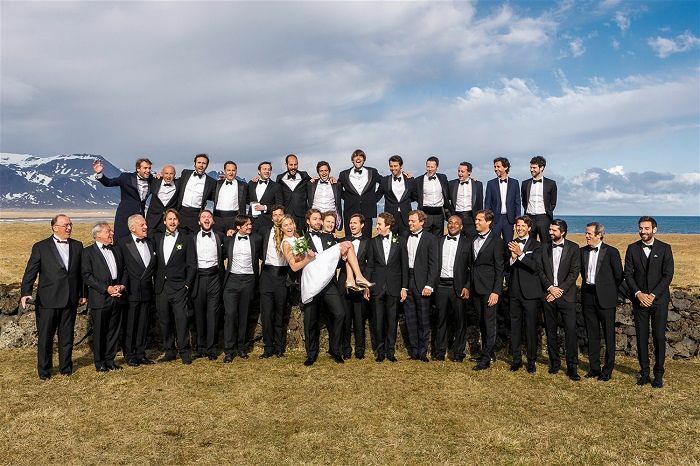 Listening and working closely with you gives Luxwedding the opportunity to get to know you and create your special wedding day, just as you have dreamed. 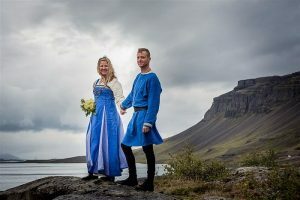 Iceland is getting more popular every year as a destination for weddings where Icelandic nature and adventure play a major role. 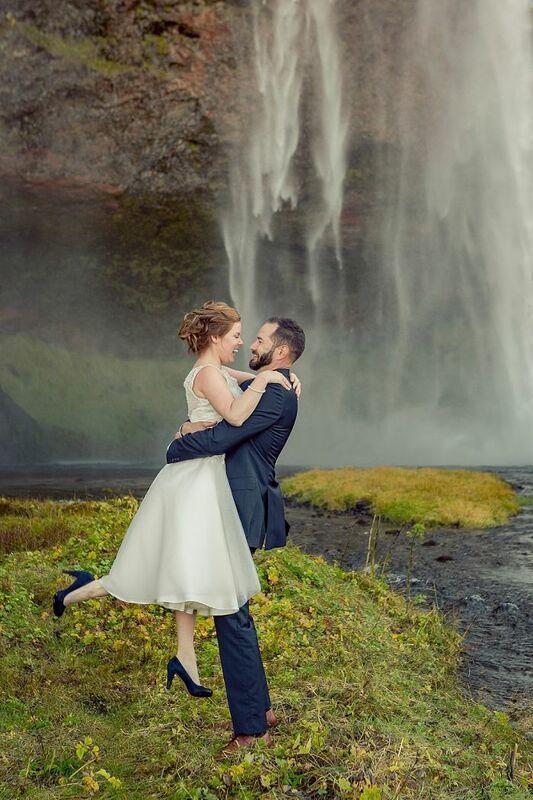 It is truly unique to get married in a cave, on top of glacier, on a cliff, beach or elsewhere in the spectacular landscape of Iceland. 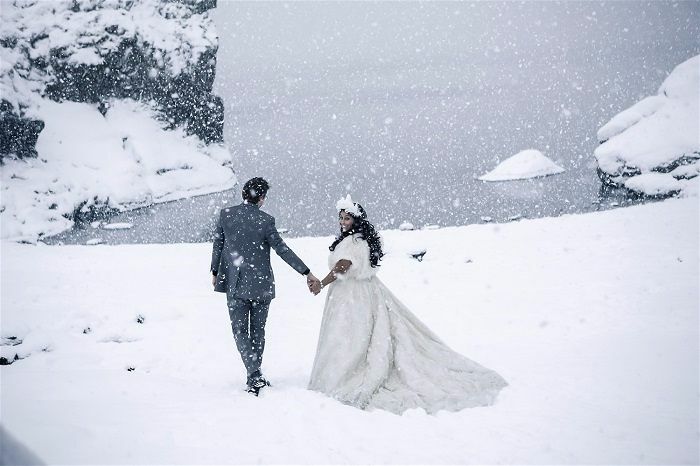 “When my fiance and I decided to forego the typical wedding and travel from Toronto, Canada to Iceland for our big day, we didn’t know where to start. 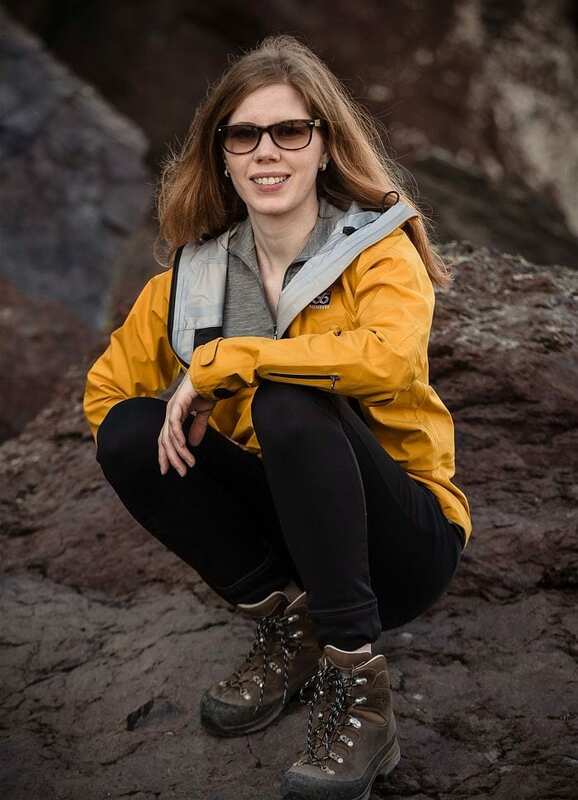 We were looking for an easy and stress free experience that captured our love for travel and adventure with the natural beauty of Iceland. 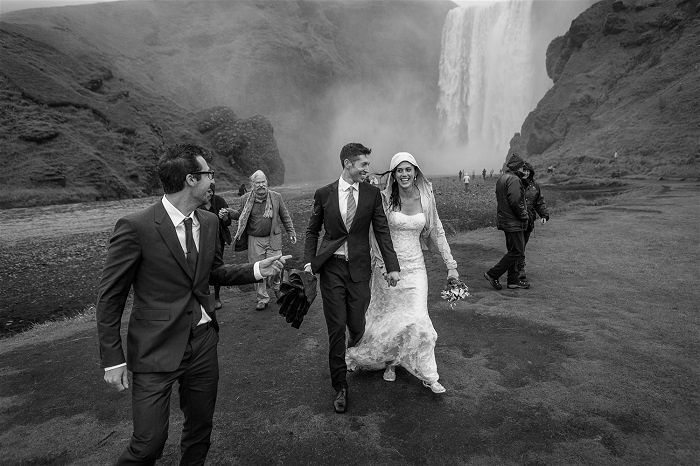 Vigdis (Luxwedding – Wedding Planner in Iceland) was an essential part of making sure our wish for easy and intimate nuptials became a reality. Thank you for your helpful advice, excellent organisational skills, constant availability and warm energy. 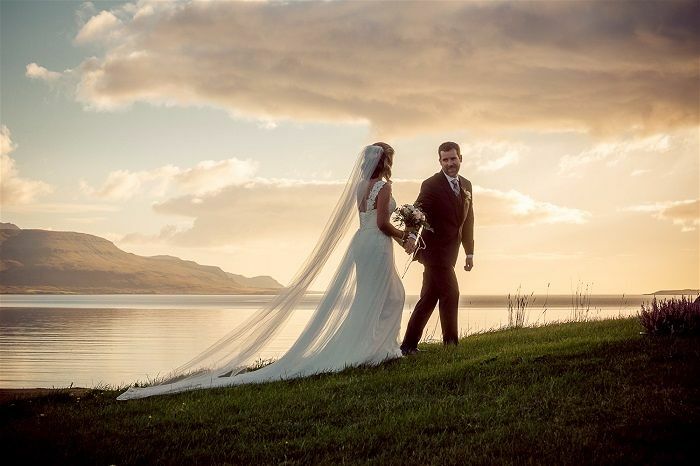 Luxwedding are offering 30% off Elopement planning services and 10% off Full Wedding Planning services for all bookings made in March and April 2017. (Wedding can take place on any date). To find out more and to take advantage of this great offer please register your interest on the contact form below, quoting “Special Offer”. 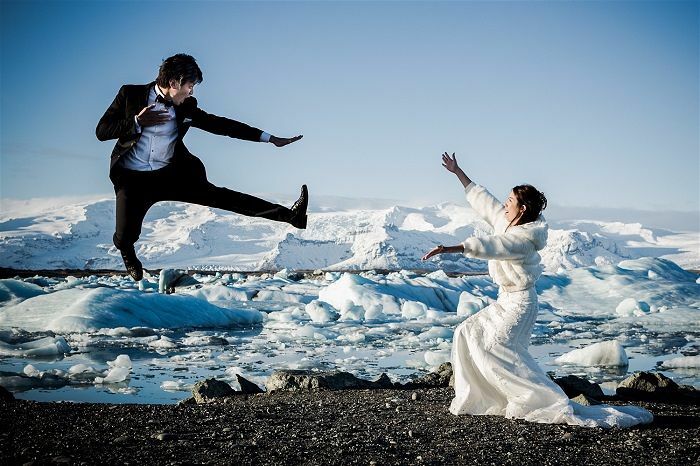 Luxwedding is a boutique wedding and event planning agency based in Iceland. 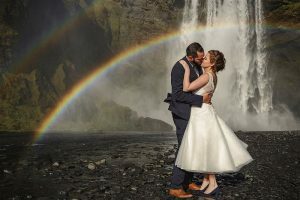 They specialise in creating unique weddings and events including adventure weddings, honeymoons, activities and more. 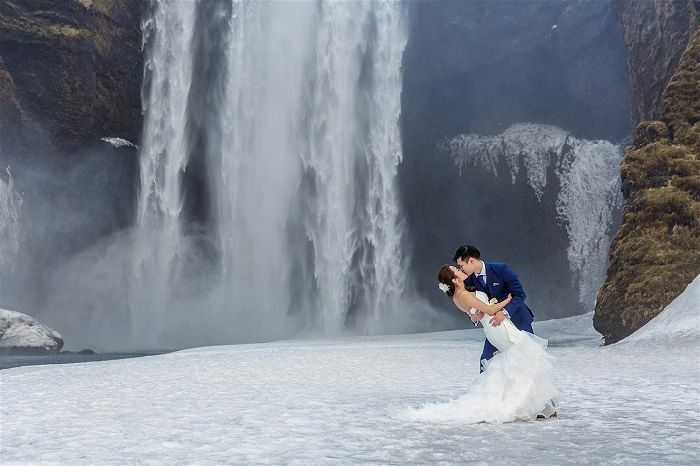 They provide an outstanding service and offer a variety of options to assist you in making your wedding as perfect as you imagine it will be!